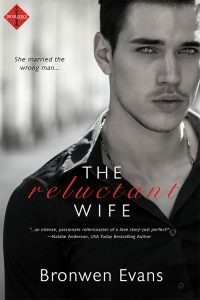 Abby Taylor walked out on her irresistible husband three years ago. Now she has no choice but to return to Italy to ask him for a favor. To pay for her grandmother’s heart operation she needs his money, but it comes with strings attached. Conte Dante Lombardi has it all–an Italian villa, a successful family business, and a noble title. But he needs a child to carry on his legacy and time is running out. He also hopes to satisfy the desire Abby rouses in him. As Abby uncovers why he’s in such a hurry for a child, she falls in love with him again … just as she realizes it might be impossible to keep her end of the deal.